Foods and drinks for the snowy white smile, see what you should not eat and drink. For a snowy white smile, many of us are ready to brush their teeth repeatedly with bleaching paste, chew gum after each meal or even mechanically bleach them. According to dentists, the teeth should not only be cleaned and bleached but it is nice to restrict some beverages and foods. First of all, there is a strong coffee and tea. These beverages contain pigments that stain the tooth enamel in yellow, so that after rinsing, rinse the oral cavity. It is not desirable to drink strong coffee more than once a day and tea more than twice. Red juicy fruits are very useful for the body, but they contain many pigments, which almost instantly turn the white smile into not so attractive. This applies mostly to fruits such as blueberries, blackberries, raspberries. 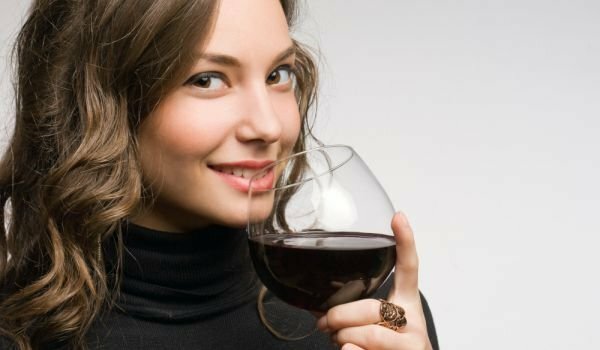 Red wine also has a strong coloring effect. To keep your snowy white smile, it is better to drink white wine or rosé. Beetroot is a popular root vegetable that is added to borscht and salads in significant quantities, but beetroot strongly stains the skin, clothes, and of course the teeth. And given that the surface of the skin is difficult to wash and almost impossible to remove from the clothes, the teeth and suffer from a lot of this product, especially if you have just undergone dental manipulations. Tomato juice, sauce and ketchup are made from tomatoes that not only stain the tooth enamel but also destroy them because they contain acids. It is desirable to drink tomato juice as little as possible and in small quantities. Do not slow down the damage to smoking!